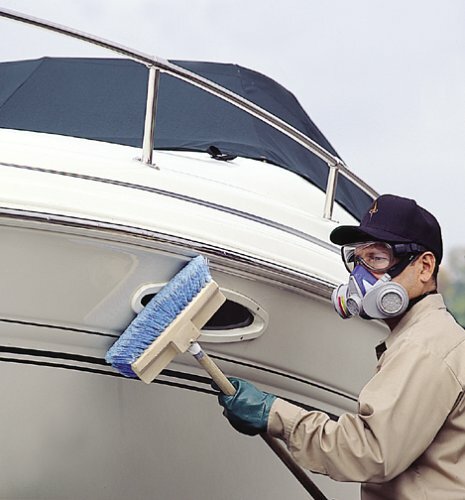 Product prices and availability are accurate as of 2019-04-17 11:35:09 EDT and are subject to change. Any price and availability information displayed on http://www.amazon.com/ at the time of purchase will apply to the purchase of this product. 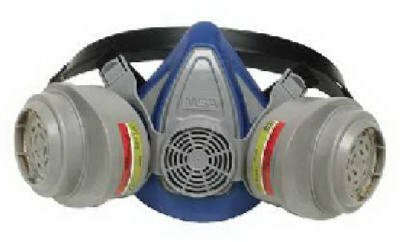 The Multi-Purpose Respirator features a soft, comfortable, great fitting face piece for superior comfort and protection, a built-in exhalation valve and low profile replaceable cartridges for better vision. 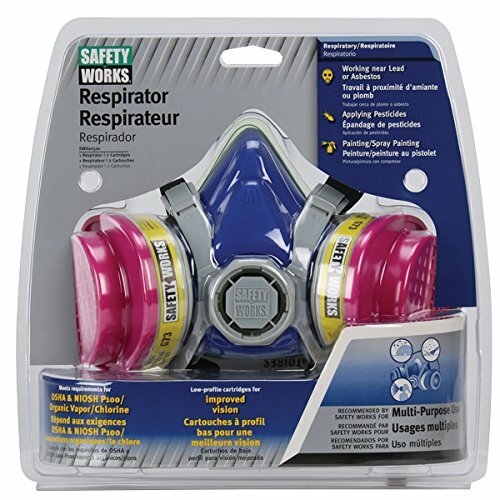 The Respirator comes in recloseable packaging for easy and safe storage. 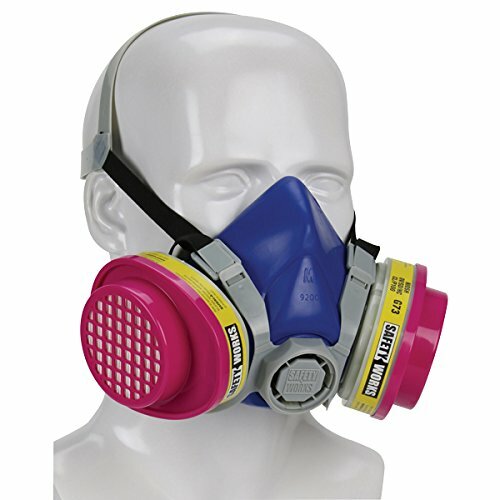 The Muti-pupose Respirator traps over 99.97 of toxic dust including lead, asbestos and Hantavirus. 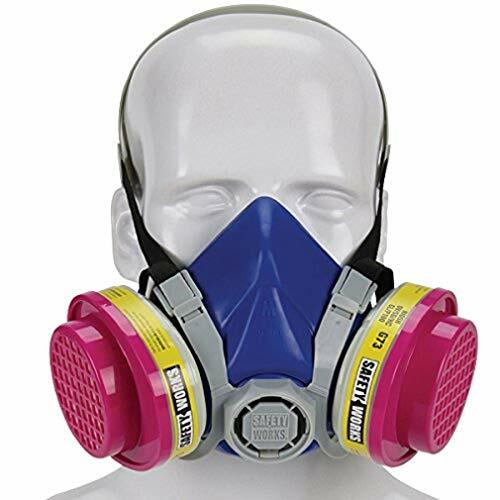 It also meets the latest US government respirator standards (P100 Class), OSHA and NIOSH requirements. 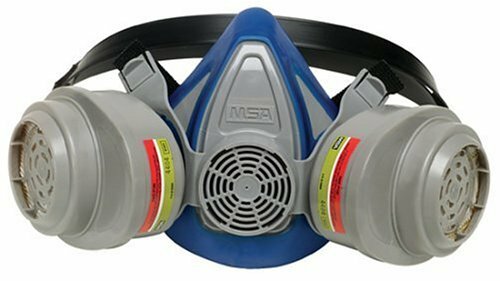 The Multi-Purpose Respirator also provides protection from paint fumes, (except urethane paints), pesticides, lead fumes, ammonia, asbestos and toxic dusts. For replacement use MSA number 817667 replacement cartridges.